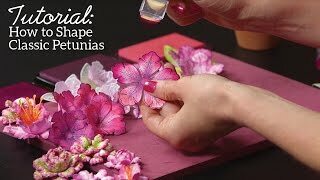 Creating elegant handmade paper flowers should be a fun, relaxing and stress free experience…and with the correct choice of flower shaping tools and paper selection, creating those delicately ruffled, life like flowers is quick and EZ to achieve! 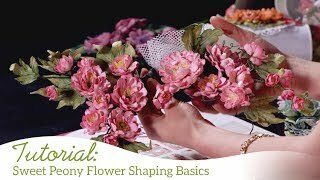 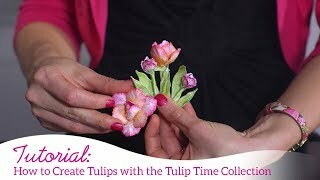 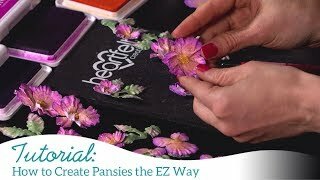 Join Emma Lou as she debuts and demonstrates the highly anticipated Deluxe Flower Shaping Paper! 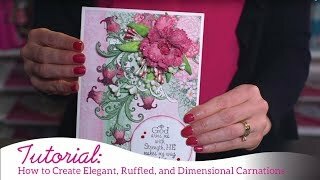 Designed with a beautifully smooth finish, the Deluxe Flower Shaping Paper is not only ideal for stamping and coloring, but also shapes easily by hand or with dimensional shaping molds, reducing the chance of cracking or tearing! 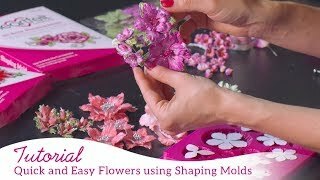 Follow along as Emma Lou shares her tips and tricks for using this designer paper for hand shaping using Deluxe Flower Shaping Tools and Groove Golf Tools, as well as the 3D Flower Shaping Molds. 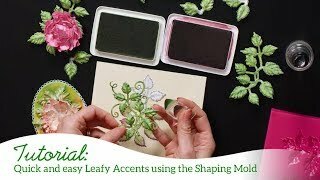 With this paper being perfect for all shaping applications, you’re sure to love the results no matter which shaping method you choose!